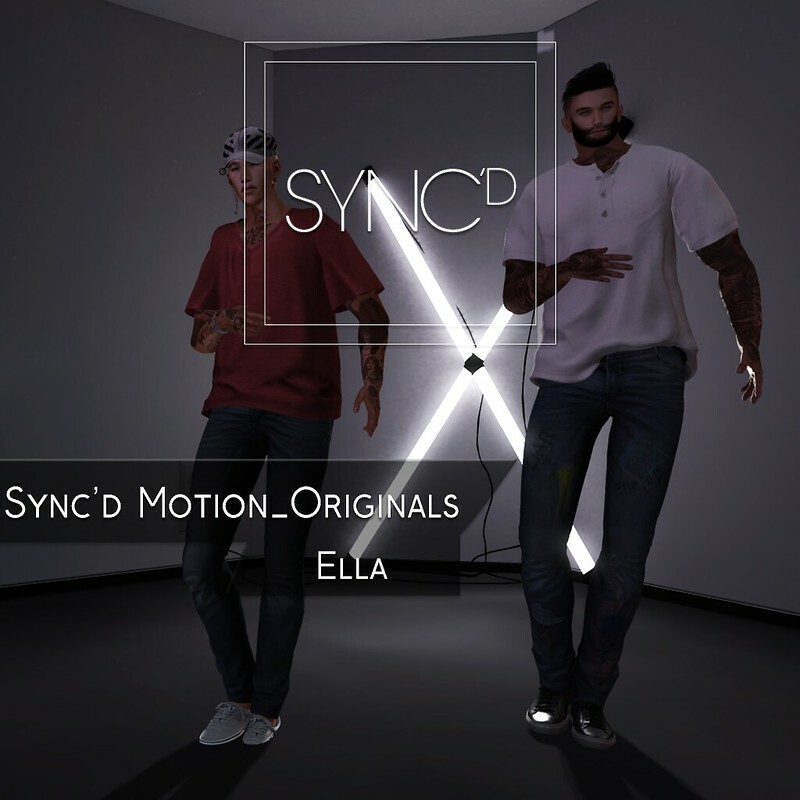 Sync’d Motion is at it again with their new release “Ella” available at The Men’s Department. But don’t fret just yet though, ladies! Because the pack is most certainly unisex. 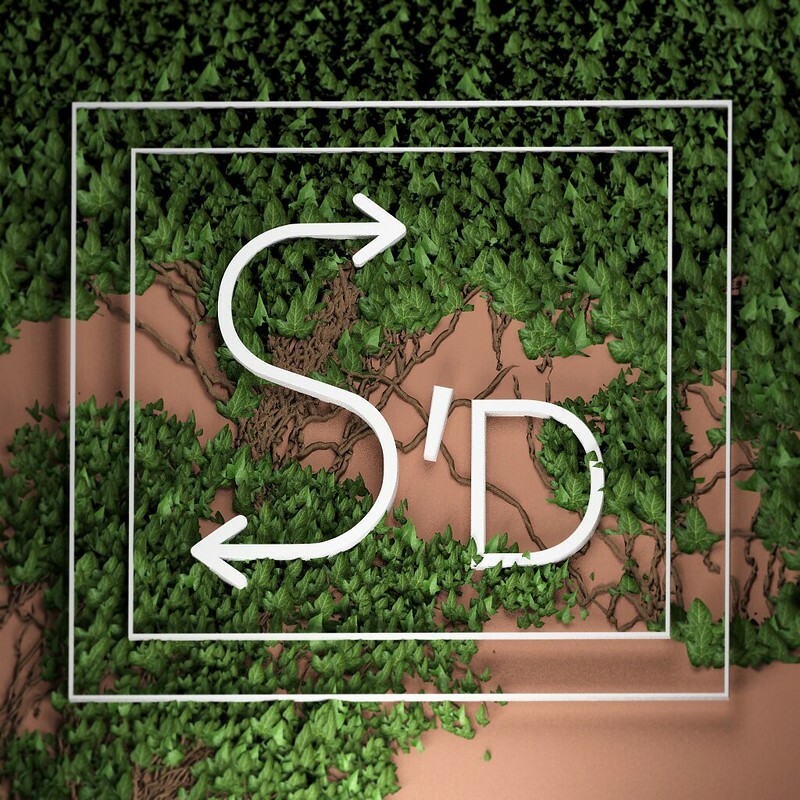 Roll with your crew and bust out some chill yet full of swag moves.